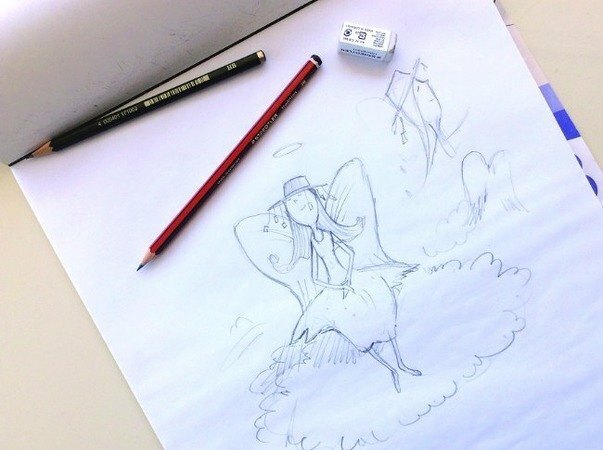 A little something to get you into the festive spirit! 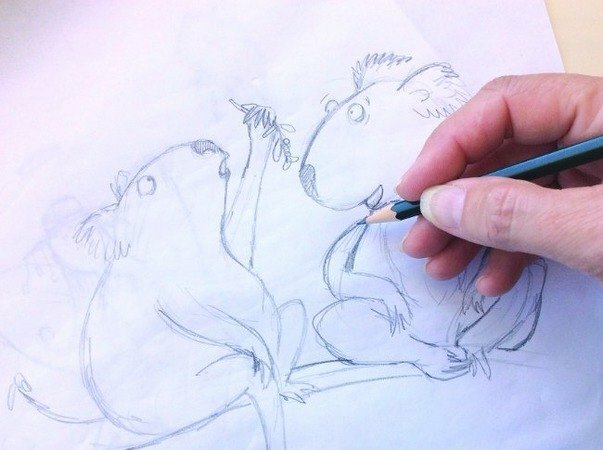 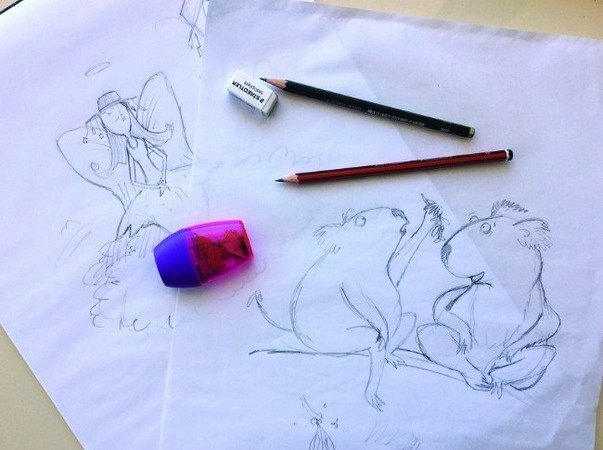 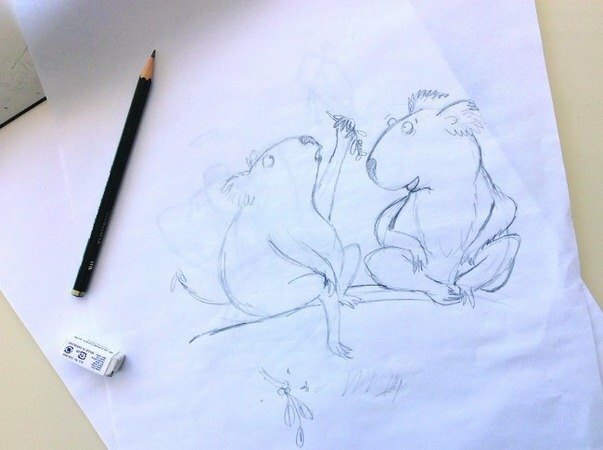 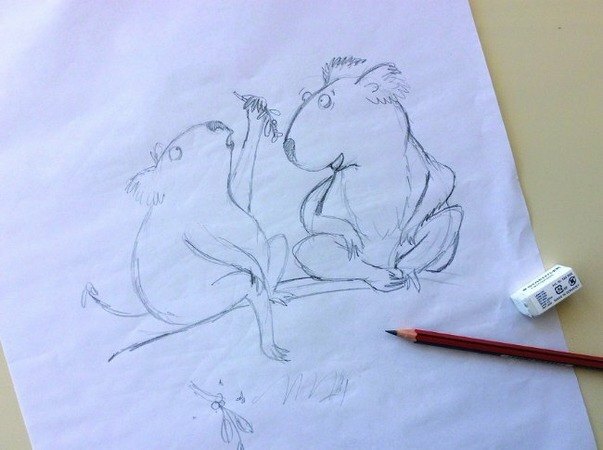 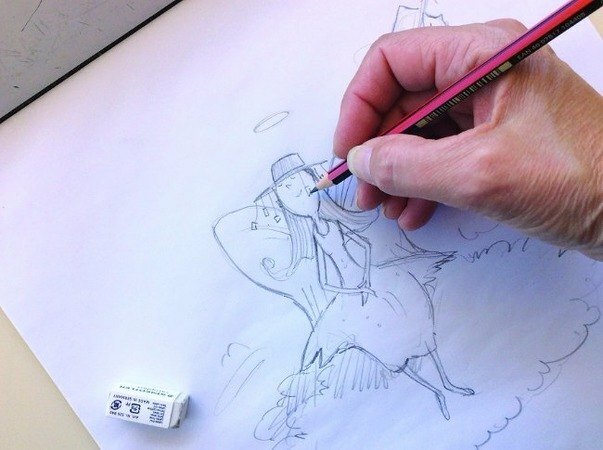 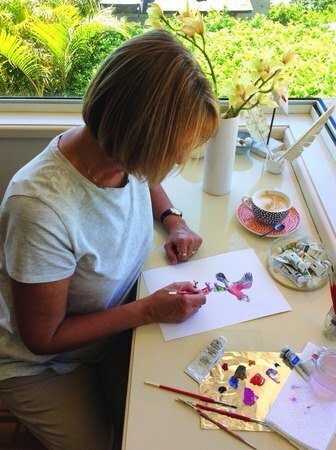 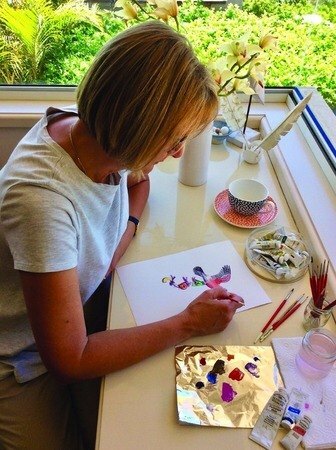 See Nancy Bevington hard at work on The Aussie ABC Christmas drawing angels, koalas, a sandman and early concept work on birds. 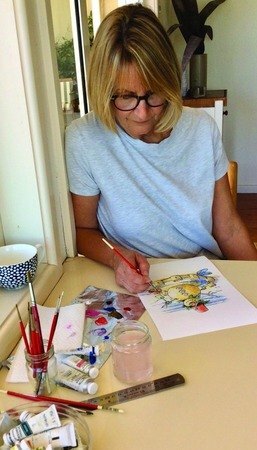 Going to the beach, eating ice cream and having a barbecue are just some of the things that make an Aussie Christmas great. 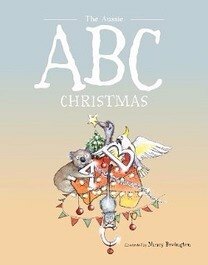 Explore the Australian way of celebrating Christmas whilst navigating each letter of the alphabet. 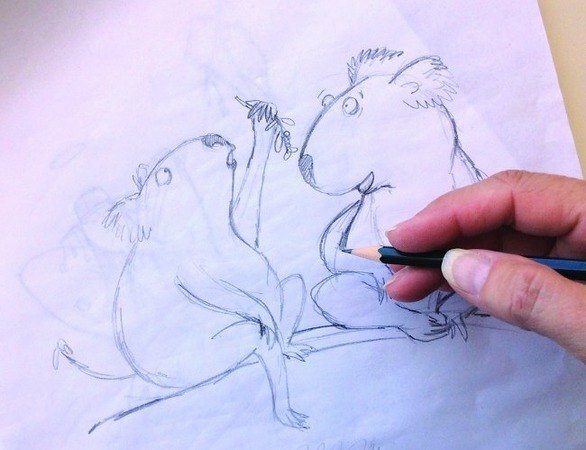 With kangaroos, koalas, the opera house and the harbour bridge – learning the alphabet has never been so much fun!